The present study investigated the factors influencing Dutch consumers’ intention to continue purchasing from a brick-and-click clothes shop’s online channel after an initial commercial exchange. 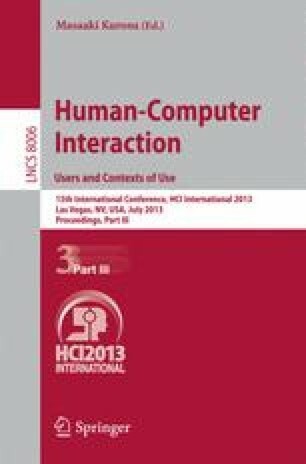 Results on the online survey with 513 respondents reveal that their repeat online purchase intention is influenced by the quality of their previous online purchase experience with the retailer, their perception of the benefits associated with online purchasing, and their trust in the retailer. Analysis also shows that respondents’ previous offline purchase experience and online purchase experience contribute to their trust in the retailer. Additionally, respondents’ previous online purchase experience positively influences their perception of the benefits associated with purchasing online. The modified model also shows that respondents’ trust in the retailer positively influences their perceptions of online shopping benefits.